In Fyuse 3.0, we've completely redesigned the feed. The list and grid views have been replaced by a beautiful tiled interface that shows off the entire fyuse (no cropping!). This new interface has also been extended to profiles, galleries, hashtags, and more. Introducing tilts, the first truly transparent engagement metric. Gauge interaction by how many tilts your fyuse has received. Many of you have asked for it and we're excited to announce that you can now export your fyuses directly to Instagram and Tumblr. Have a fancy new iPhone 6s or iPhone 6s Plus? 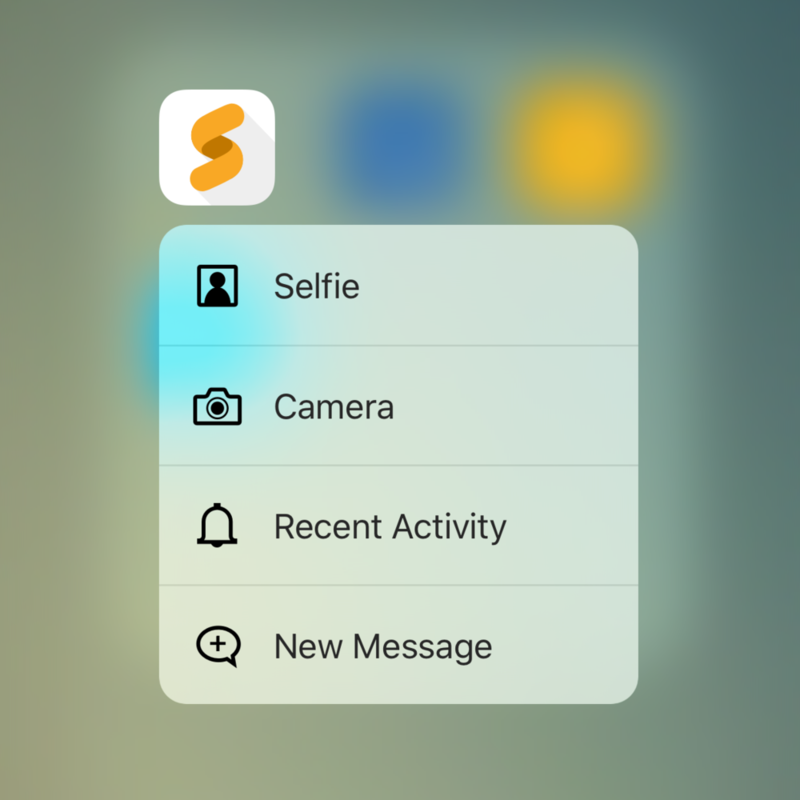 Now you can use 3D Touch to peak at fyuses in the feeds or quickly access the cameras, activity, or messages from the home screen. Many of you have also requested unique usernames. Well, they're here. Now it's easier than ever for your friends to find you. And of course, many more UI improvements, stability enhancements and squashed bugs—check them out!